Autumn is creeping up on us so quickly and Summer seems like a distant memory. 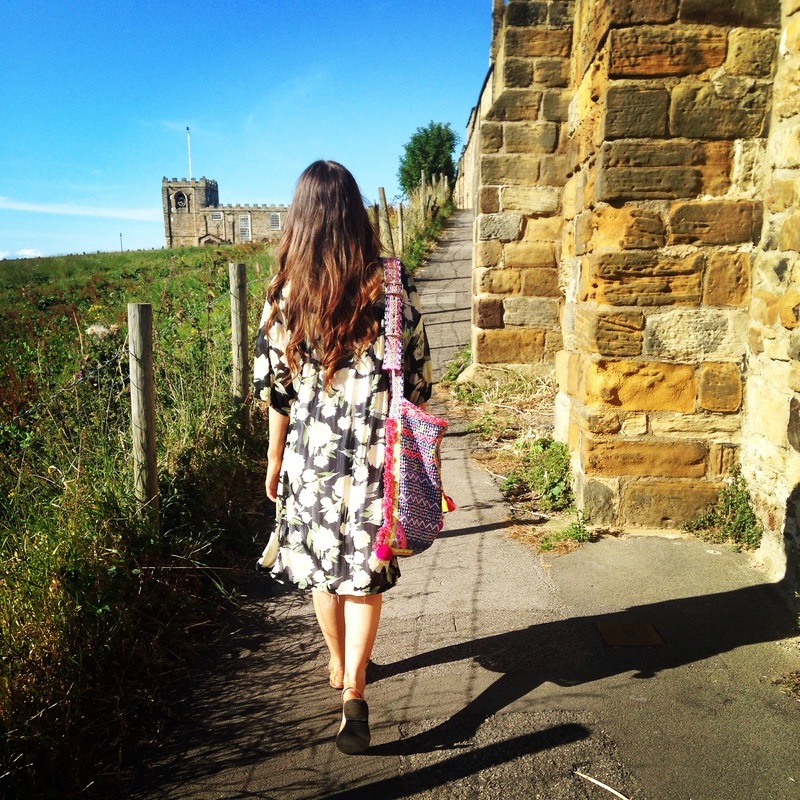 Here are a few pictures of one of my favourite outfits from Summer…. 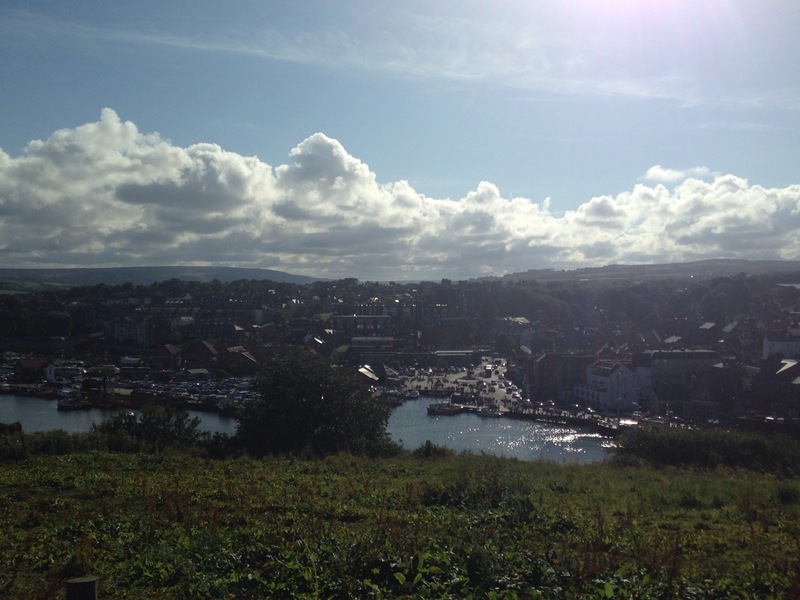 Chris and I took a trip to Whitby during our week off…. We love it here! Summer, you will be missed…. aloha!!! I wish for an endless summer! 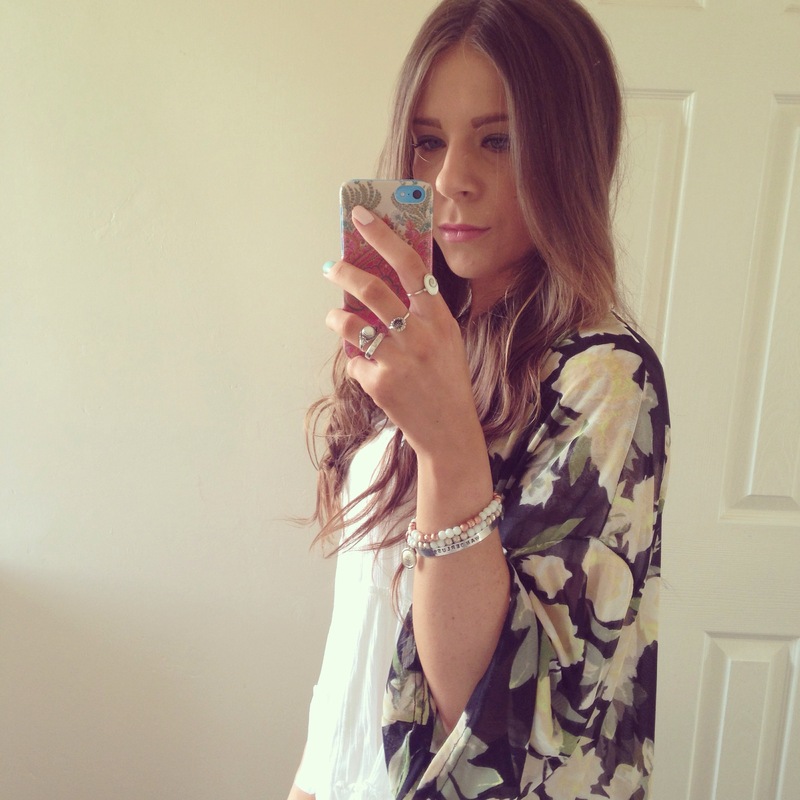 So in love with your kimono! !